Amazon has many programs and solutions for selling online. For example, you may only want to sell media or books. Amazon Advantage Vendor Central would be your best choice. It is easy, straightforward, and effective. The way your book is presented is no different from a best seller. Still, you may want to weigh the pros and cons between Amazon Advantage, and a Seller Central account. There are two prominent ways you can sell your products on Amazon; Amazon Seller Central or Amazon Vendor Central. In the former way, you sell as a third party, while in the latter as a first party. Bottom line is, your products are accessible for purchase on Amazon. There is a lot more information on Seller Central than there is on Vendor Central. So, the question is, which platform should you use? 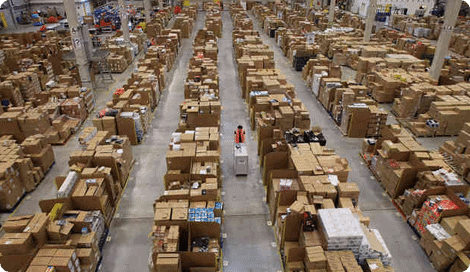 Address the differences between Amazon Seller Central and Amazon Vendor Central. From this article, you will understand the main considerations that each framework is based on. What are the contrasts between each? We will equally address that. Then you can pick the best fit for your item and brand. This is because we understand how crucial it is for you to pick the business model that works for you. What is Vendor Central in Amazon? Vendor Central works directly with the brand or manufacturer. Amazon has to invite you for you to create an account. This is a major departure from traditional retail. You have a direct relationship with Amazon. You sell to them. Amazon then sells your products. They ship, store and forecast the price. Vendor Central has oversight over the whole process. 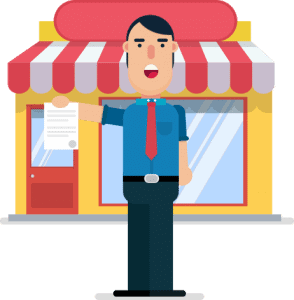 You check purchase orders and provide product data from their hub. You get special access to Amazon products like Amazon vine, subscribe and save. It is a premium service. Vendor Central can be an appealing choice. It’s a lot less demanding than Seller Central, yet it does in any case have difficulties. For example, to have details added to your item descriptions (A+ content), could cost you to the tune of $1500 per product detail page. How do I become a vendor for Amazon? You have to be invited. Still, there are ways to draw Amazon’s attention and have an invitation extended to you. If you are a known brand, odds are that you will receive an invitation. They take pride in having big brands on their platform. They would also like to have your items sold by Amazon. On the other hand, if your products are already selling really well on their FBA or FBM model, you may get invited. Generally, top sellers do get an invite. Their buyer teams also attend trade shows searching for new products. Therefore, attending these trade shows would place you in their circles. Once you accept the terms, they will create an account for you on Vendor Central hub where you will register. You will then gain access to your account. It is a plus if you are a good negotiator because at this point, your skill will come in handy. It is best that you don’t accept their first request. It is equally important that you read the fine print, so you don’t get stunned by all the deductions later. 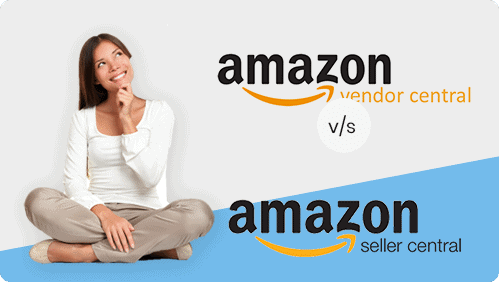 The essential distinction is that on Vendor Central you sell TO Amazon while on Seller Central you sell ON Amazon. 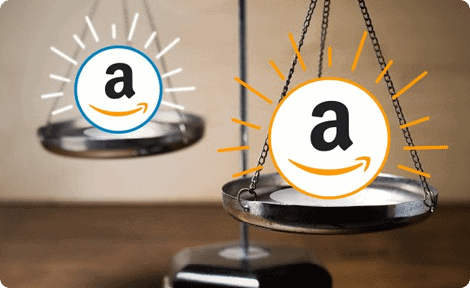 Amazon Vendor Central v. Seller Central:What Are the Benefits? Consumer trustEnhanced A+ content. This means that you are able to create HTML content. You can add photos with callouts, you can even usecomparison charts, bullet points and videos.Access to promotional programs such as vine, subscribe and save.Amazon Marketing Services (AMS) program which gives you access to product display ads and to creating rich ads such as banners.At a fee they can craft all your product pages and set up variation listings.Less worries on this business model.You can access such programs as Fresh, Prime Now and Pantry.It is harder for your account to be discontinued for unexplained reasons.At a flat fee, you can sell as much of your stock as you want. Which Platform Should You join? Current statistics show that at least 50% of online patrons go to Amazon first when deciding what to buy. You can therefore appreciate the importance of strategically placing yourself to benefit from these opportunities. At the same time, remember that Amazon chooses who joins Vender Central. That being said, understanding each business model well is crucial. This way you can choose wisely for your business model, if you are ever invited to Vendor Central. Many have switched between the two and lived to regret their choices. Can You Use Both Platforms? Amazon has so many Acronyms and programs that it can be a little overwhelming and hard to keep track. Many vendors miss out on sales by not actively managing their business. You need to spot and take advantage of different opportunities available to capture your audience. Our Amazon vendor consulting team will help you optimize your online sales and increase your profits. These experts will enable you to build up a vital marketable strategy and consistently upgrade your tasks to expand deals. Indeed, our vendor consulting services will get you where you want to go.